Home »Unlabelled » Types of Texture Paints. Market is so full of texture paints, flooded around with different endless variety, colors, textures .. but between all you need to know better about your texture paints, their finish .. and work-ability..for a better and brighter spaces...isn't it..!! 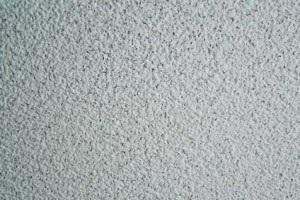 Premixed Textured Paint : One of the most common types of textured paint comes in the form of premixed. 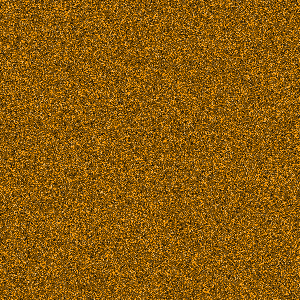 Premixed textured paint will come in a bucket and it already has everything in it that you need. Typically, the paint will be mixed with sand. This type of paint makes the process much easier on you because you do not have as much work to do. You simply purchase the buckets, stir them up, and start painting. 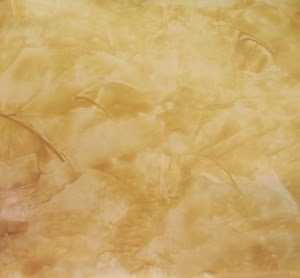 Self-Mixing Paint : With this method, you will purchase the base paint and then add the texture ingredients on your own. 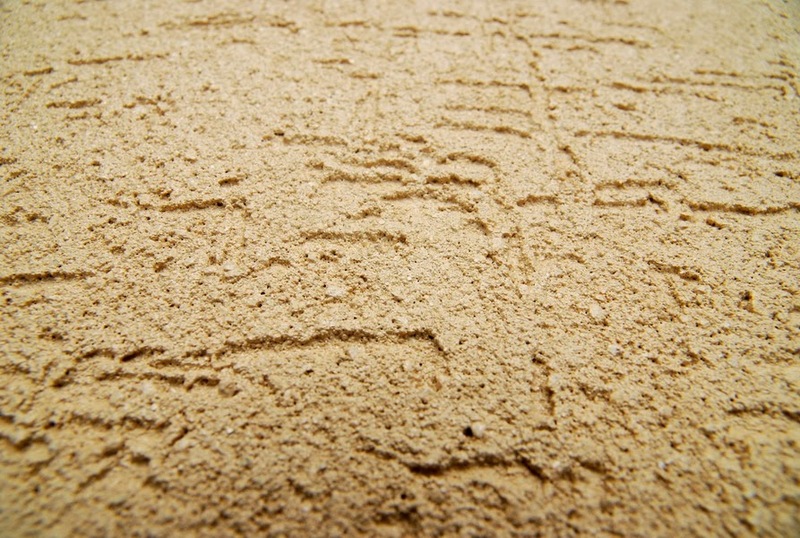 The most popular additive to put with this type of paint is sand. This type of paint allows you to create just the mixture that you want. Therefore, you can add as much or as little texture as you desire depending on the needs of the individual project. 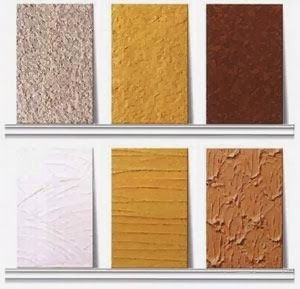 Smooth Textured Paint : This type of paint is also very thick and heavy.Many times, you will not be able to apply it with a regular paintbrush or paint roller. It may require a trowel or a putty knife to apply it effectively because it is so thick. 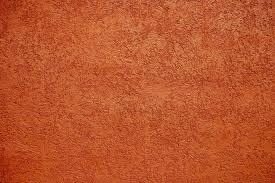 This type of paint is often used to mimic the look of stucco or plaster and therefore has to be very heavy. Alternative Finish Paint : Textured paint is also available in a number of different finishes just like traditional paint. 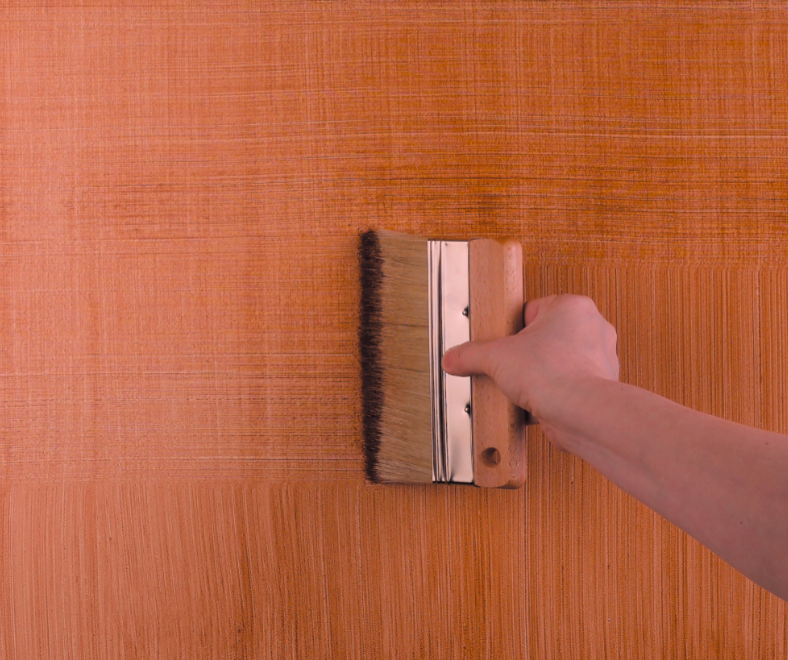 For example, you could choose a textured paint with a glossy finish. 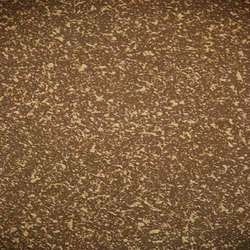 You could also utilize a textured paint with an egg shell finish as well. Other possible finishes include flat or matte finishes. So, now you know better about texture paints and its types. Its not the time to wait..its time to work..and get beautiful ..amazing textured walls for your spaces.